Dan Srebnick offers a lifetime of IT and infosec experience and perspective. He writes, speaks, and blogs on information security issues such as the cloud, identity and access management, and the internet of things. He leverages 14 years of experience running information security for the City of New York. 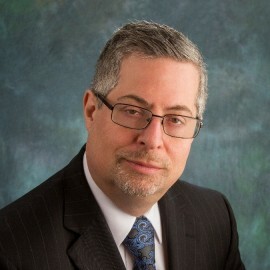 As Associate Commissioner for IT Security with the NYC Department of Information Technology and Telecommunications, he was NYC's Chief Information Security Officer, and responsible for an information security program across 50 City agencies that included operational security, planning, policy and standards, application accreditation, security auditing, and identity and access management.